Enjoy this special February offer at the Cascades Spa for just £59 per person. That’s 45% off. Enjoy an incredibly relaxing aroma back massage which releases tension & boost energy levels followed by a scalp massage using our deeply hydrating coconut oil & finishing with an illuminating facial. 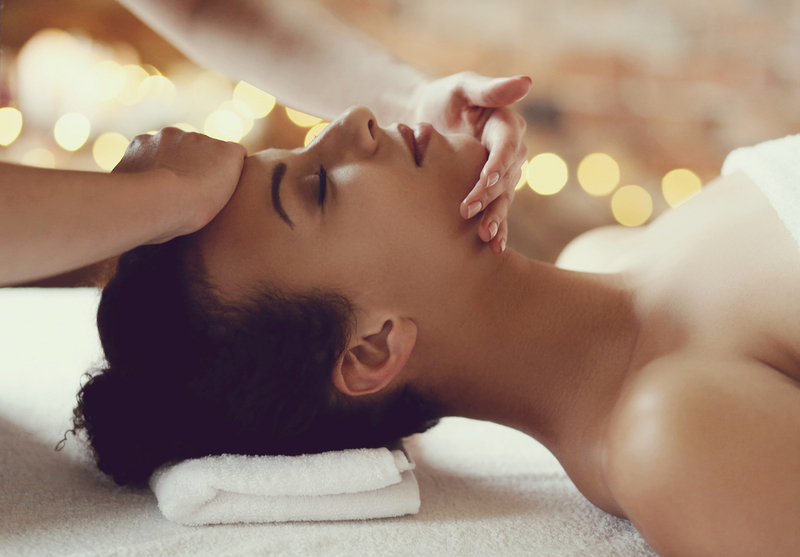 Take time out for yourself this February with our winter warming back, scalp & facial spa package. Includes Afternoon Tea, use of leisure facilities, Spa thermal suite, robe, flip flops & towels. This offer is available throughout the whole month of February. Please call Now on 015395 31133 to make your reservation.